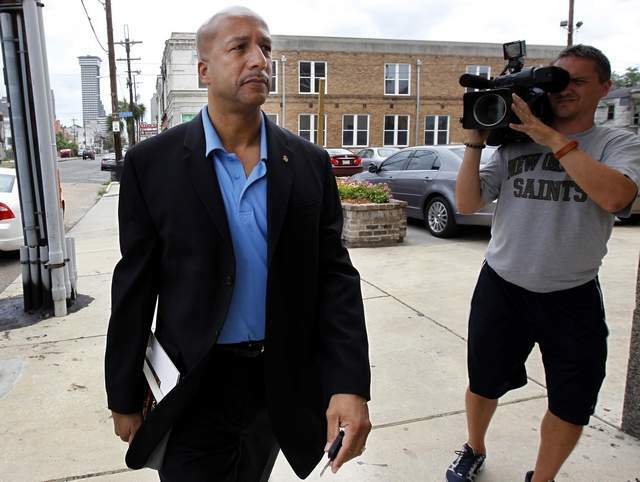 A federal judge has agreed to postpone a trial of former New Orleans Mayor Ray Nagin on bribery charges by three weeks. U.S. District Judge Helen Berrigan delayed the start of the trial from Oct. 7 to Oct. 28 at the request of Nagin’s attorney, who asked for more time to review evidence. Berrigan issued the order Thursday after meeting with lawyers on the case. Nagin pleaded not guilty in February to charges he accepted bribes, free trips and other gratuities from contractors in exchange for helping them secure millions of dollars in city work. Nagin’s indictment was the product of a City Hall corruption investigation that already has resulted in guilty pleas by two former city officials and two businessmen and a prison sentence for a former city vendor.